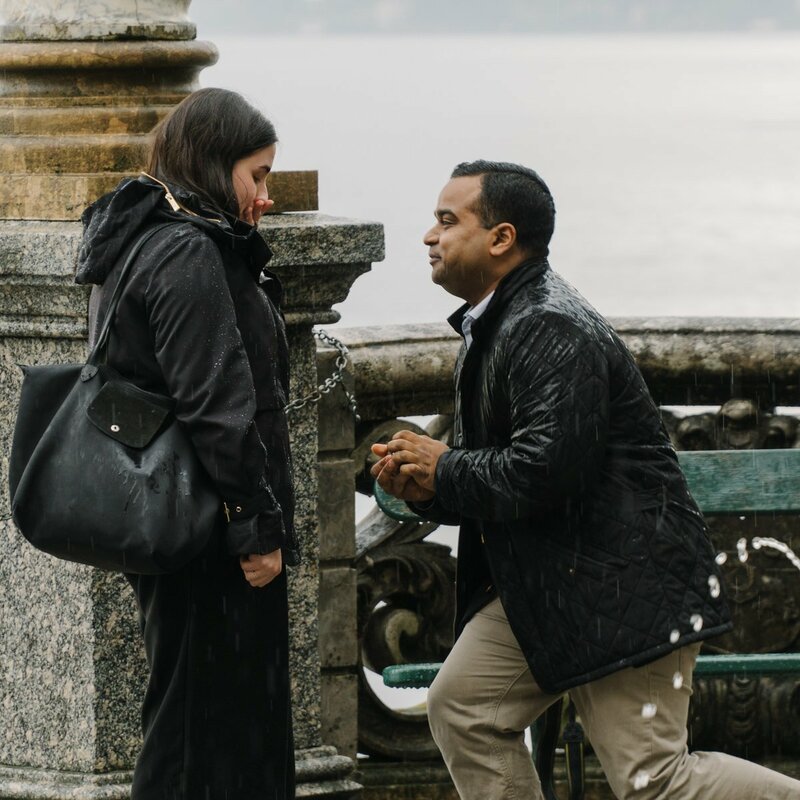 Adi is form NYC and was planning to propose to Alston during a short holiday on Lake Como. 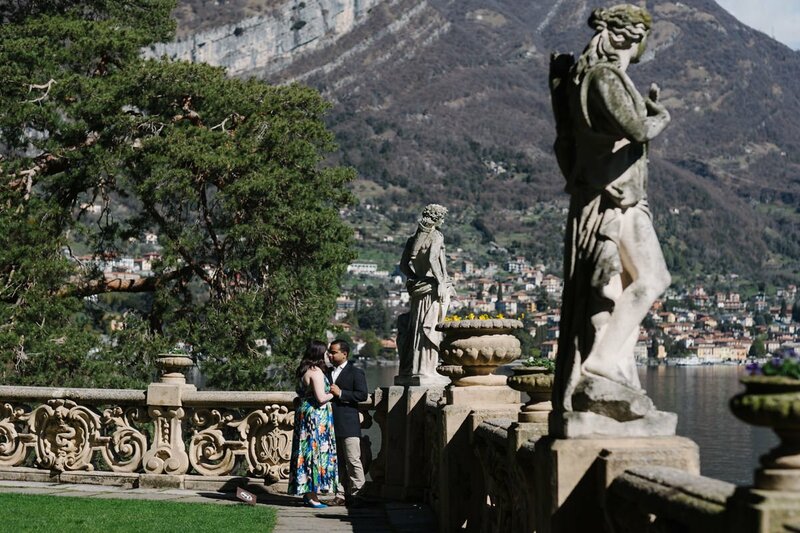 That’s why he started to look for a wedding proposal photographer Lake Como. 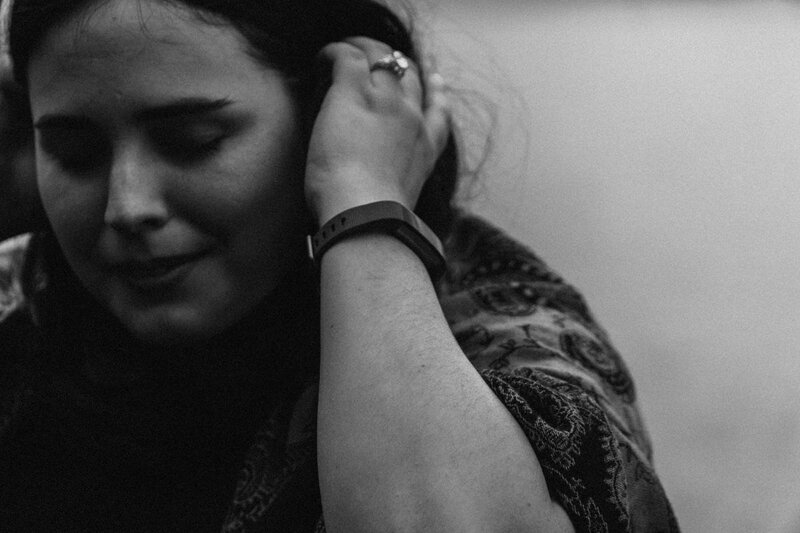 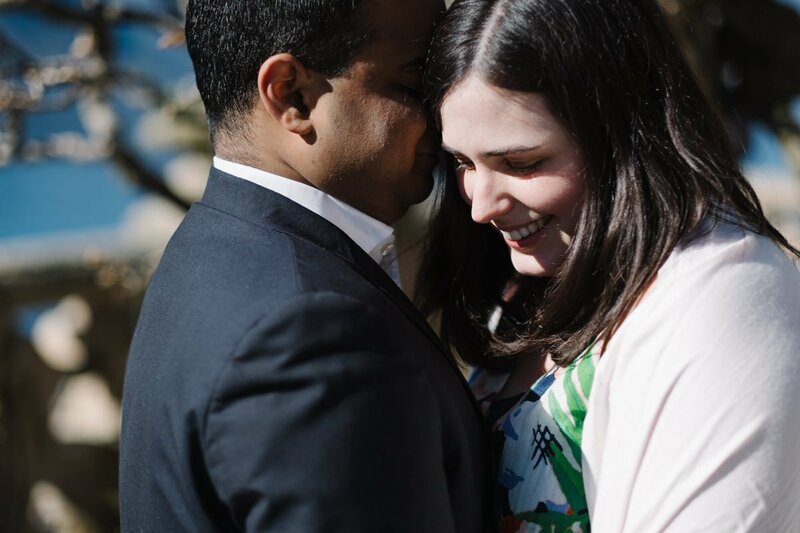 It’s not only about to find a good photographer, you know, it’s also about to find someone you feel tuned with. 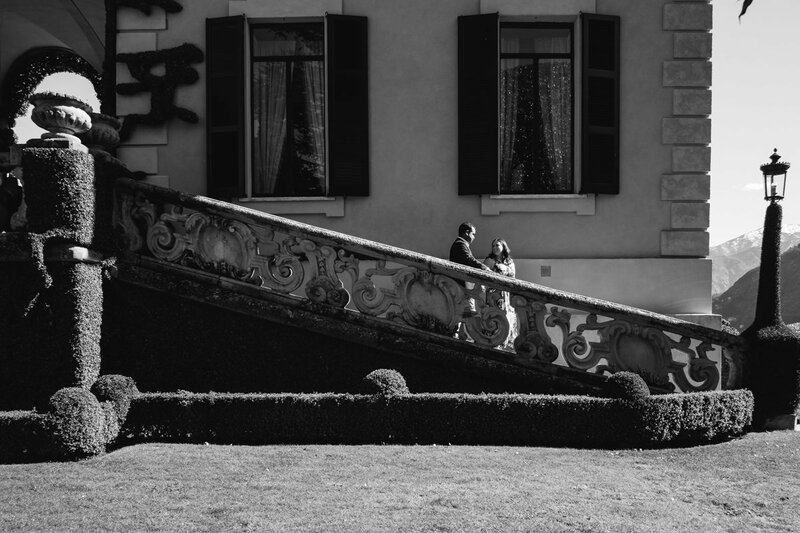 After all, it’s going to be one of the most special day in your life. 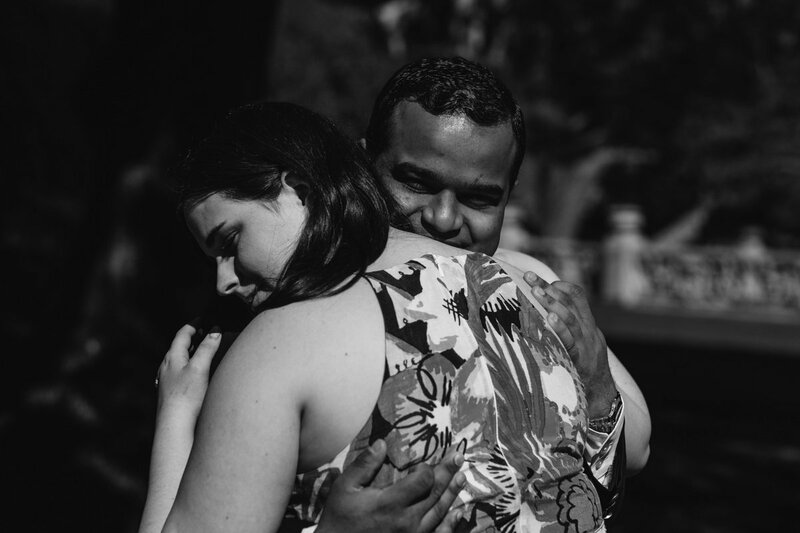 As photographers but most of all as human being, we believe in relationships and we believe we need to be inside your story to be real storytellers. 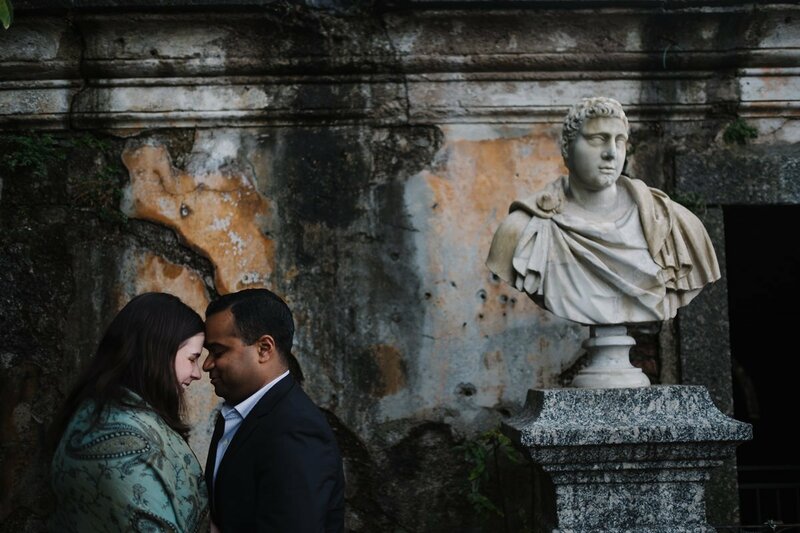 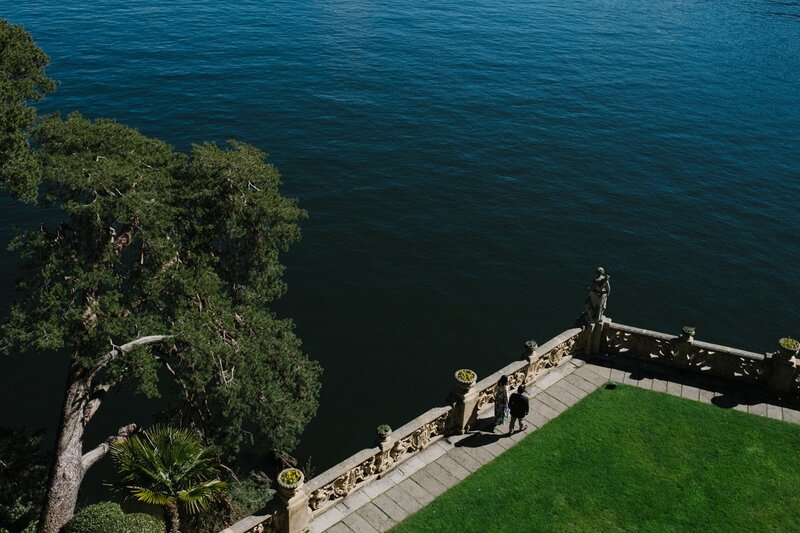 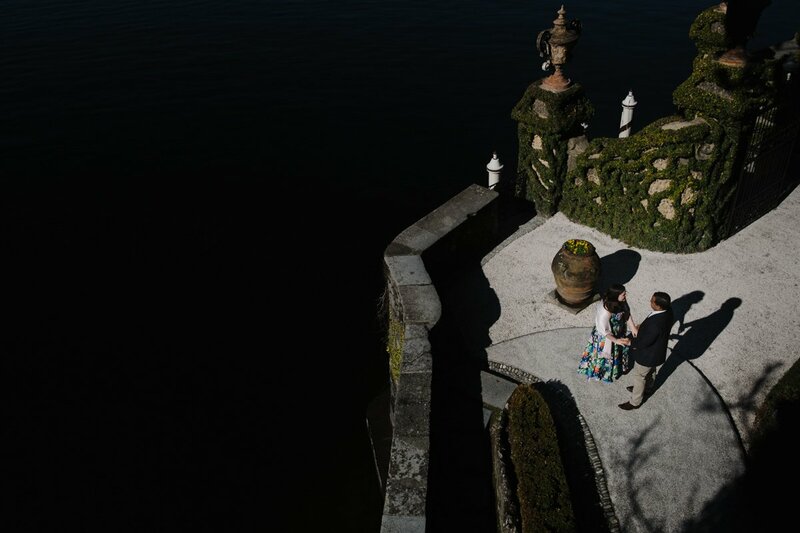 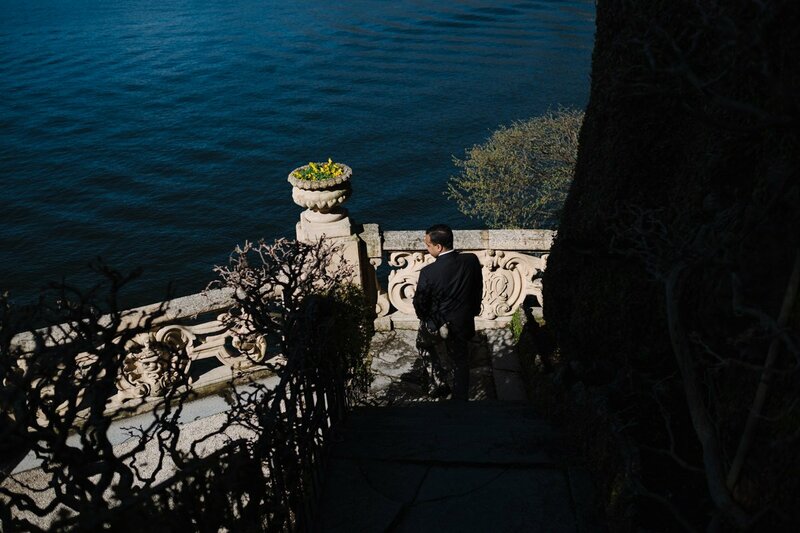 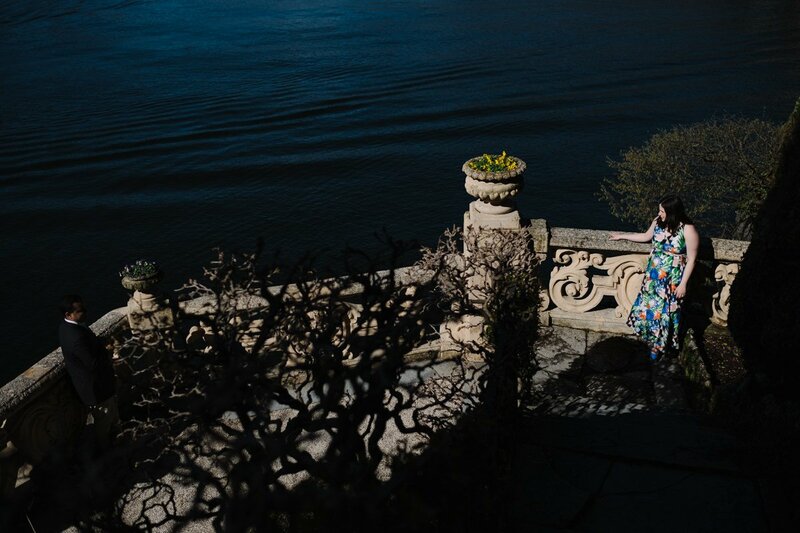 Adi chose the amazing Villa Monastero for his marriage proposal to Alston. 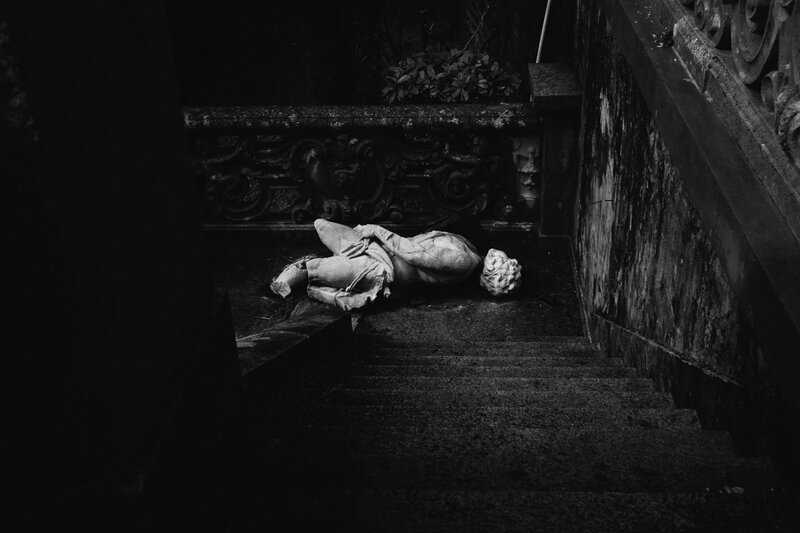 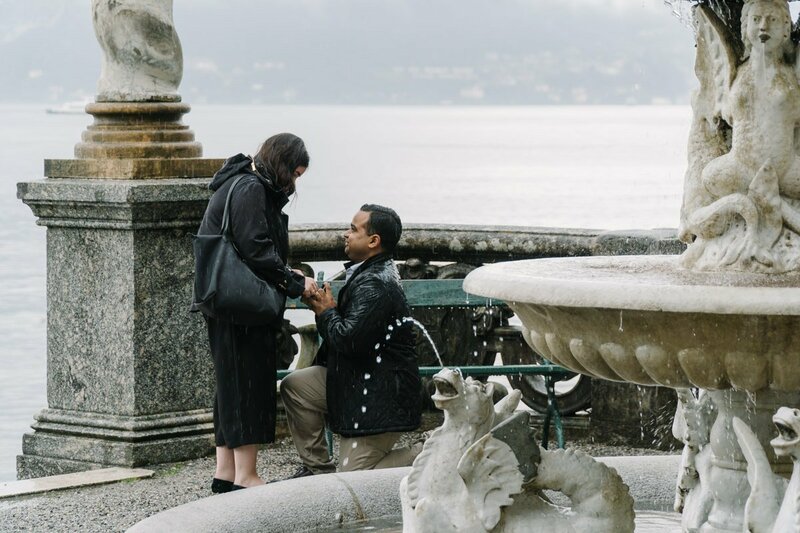 They landed in Milan at noon, in that rainy Friday afternoon, and at 3 o’clock he knelt down in Varenna and asked her if she wanted to become his beloved wife. 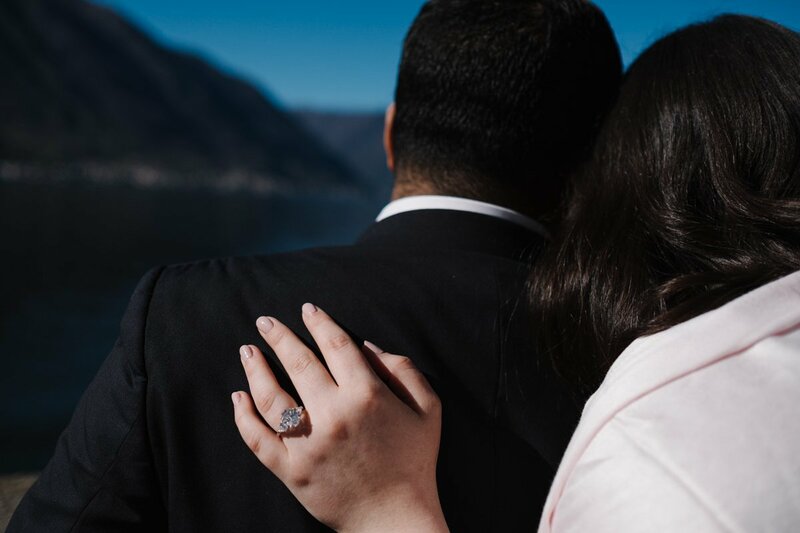 With a ring, as the tradition asks. 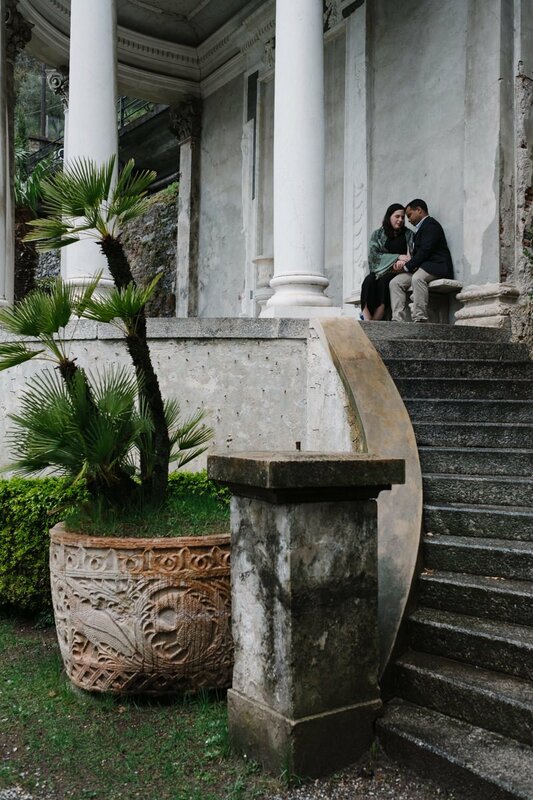 So so romantic! 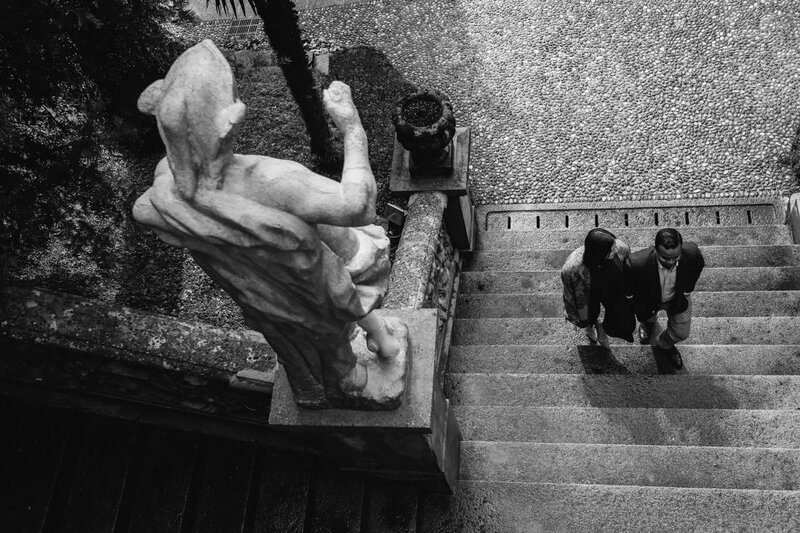 We were hidden pretending to be tourists, as we always do not to spoil anything until the big moment. 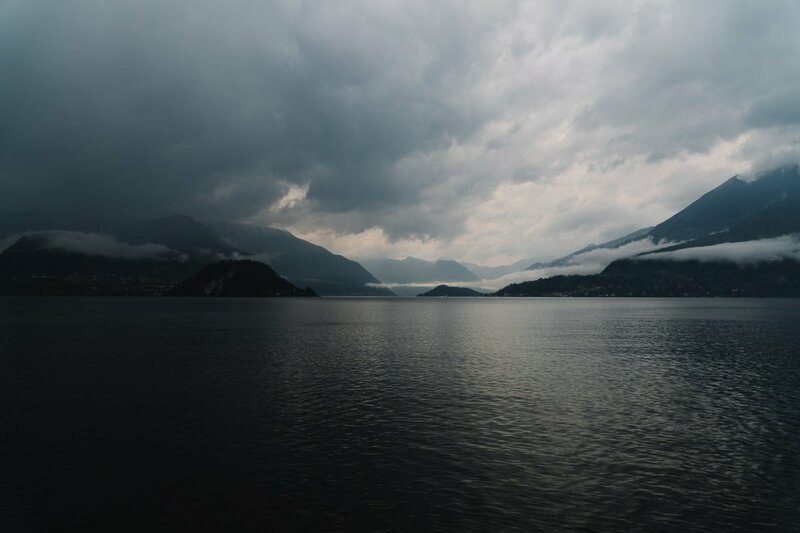 No matter the rain, Lake Como is always a fascinating place to experience. 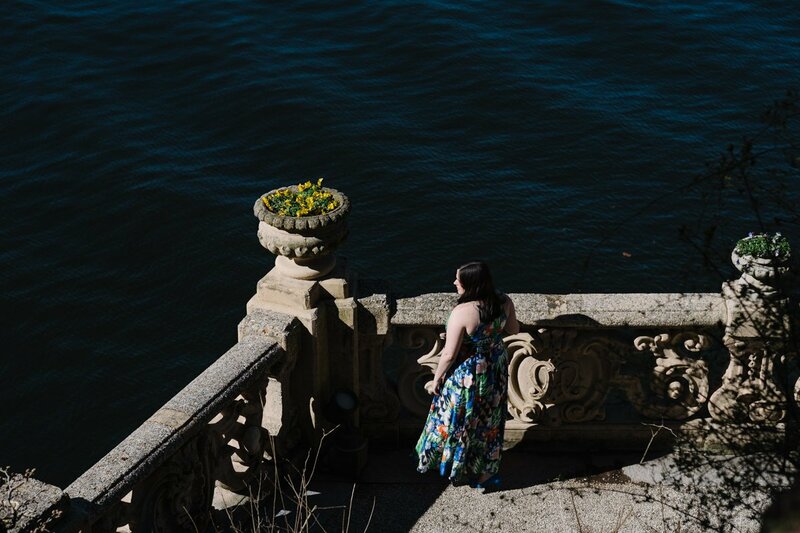 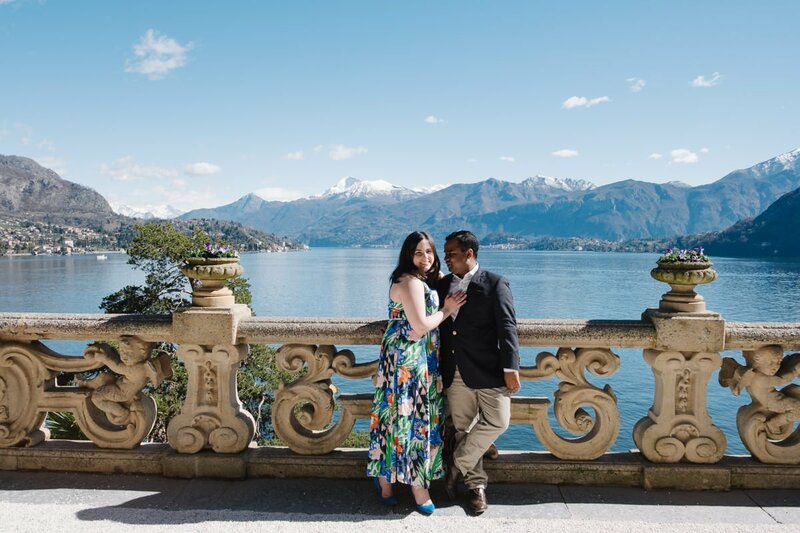 Then, on a sunny Sunday morning, the last day of their short holiday, we met at Villa del Balbianello for a couple shooting, a proper engagement session. 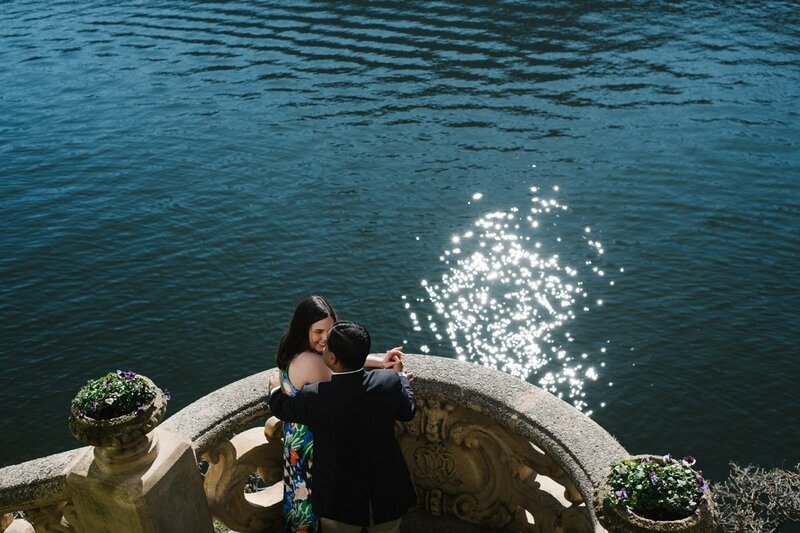 Enchanting place for an enchanting cheerful lovely couple. 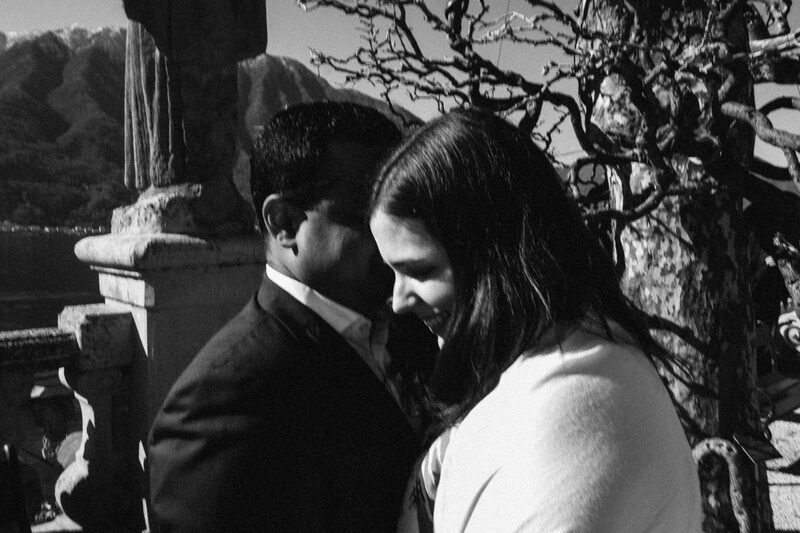 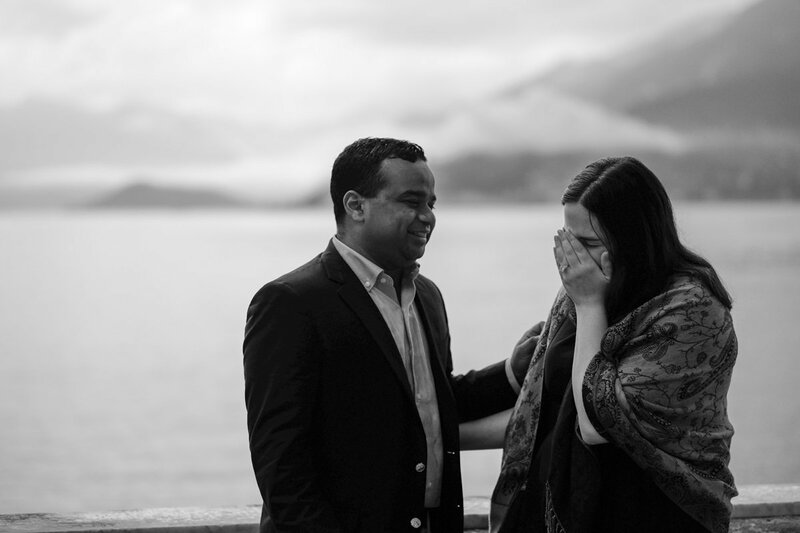 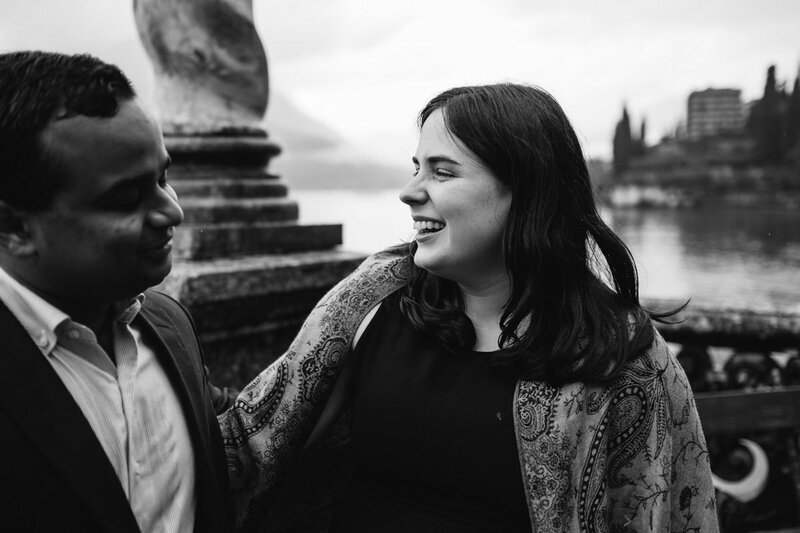 We wish you the best Adi and Alston and thank you so much for sharing your happiness with us and for choosing us as your wedding proposal photographer Lake Como! 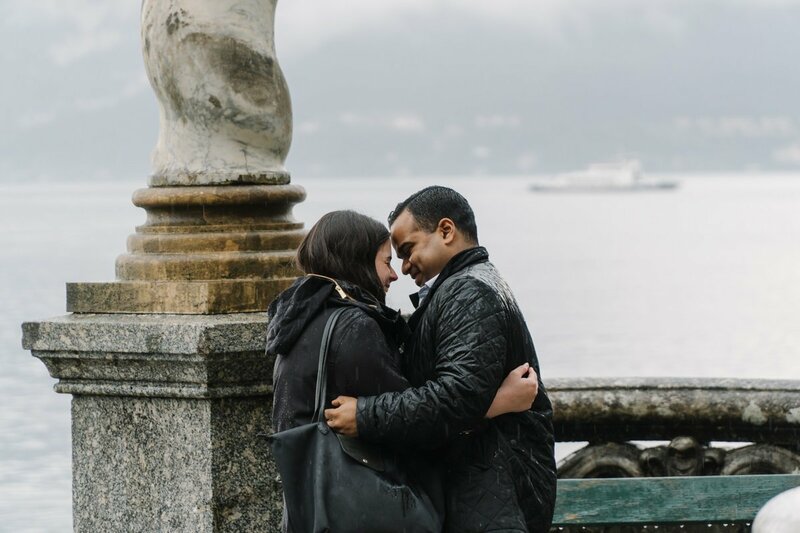 If you liked this wedding proposal on Lake Como you may also like this marriage proposal on Lake Como and this engagement session in Venice.